1. 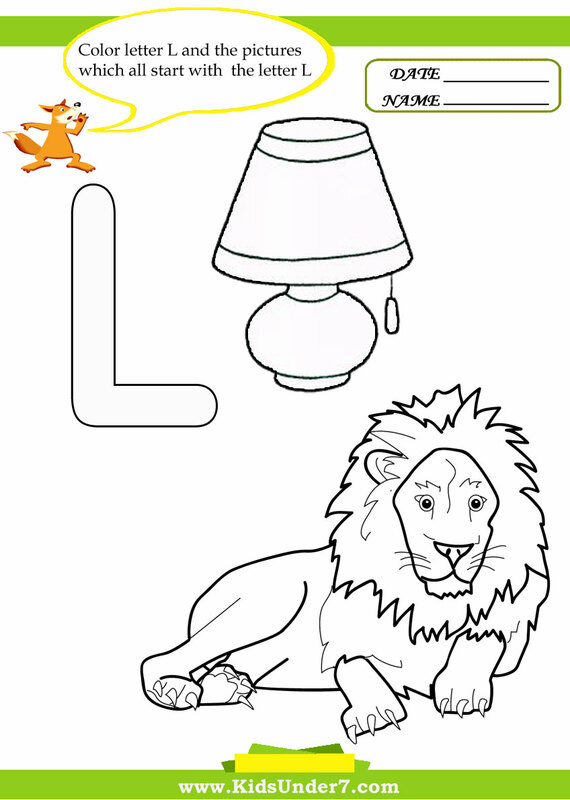 Color letter L and the pictures which all start with the letter L.
Lion and lamp coloring page. 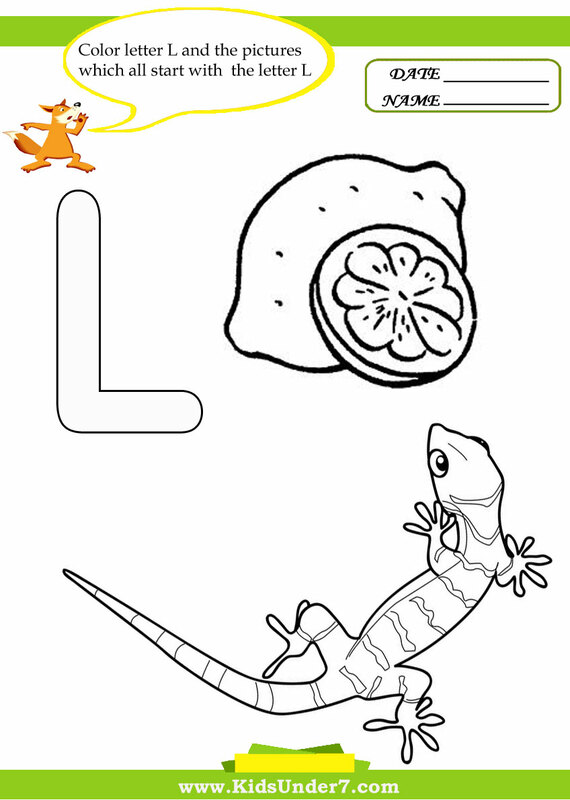 Lizard and lemon coloring page. 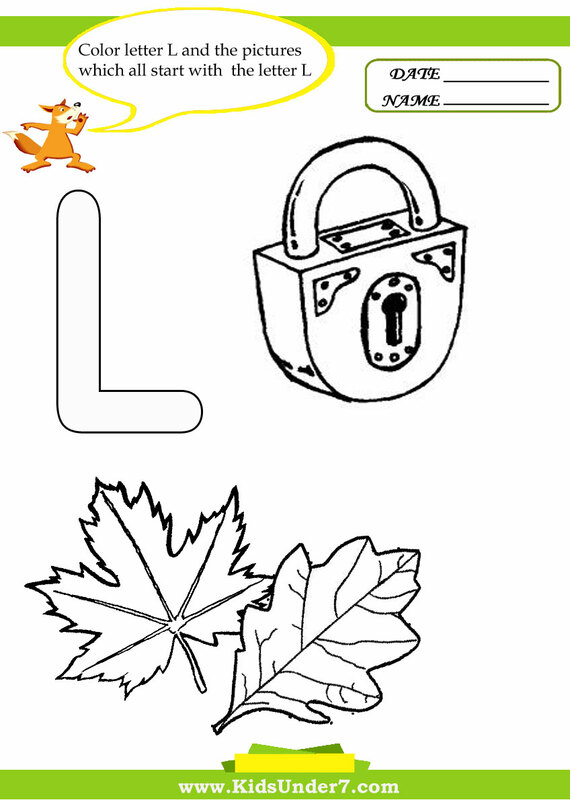 lock and Leaf coloring page. 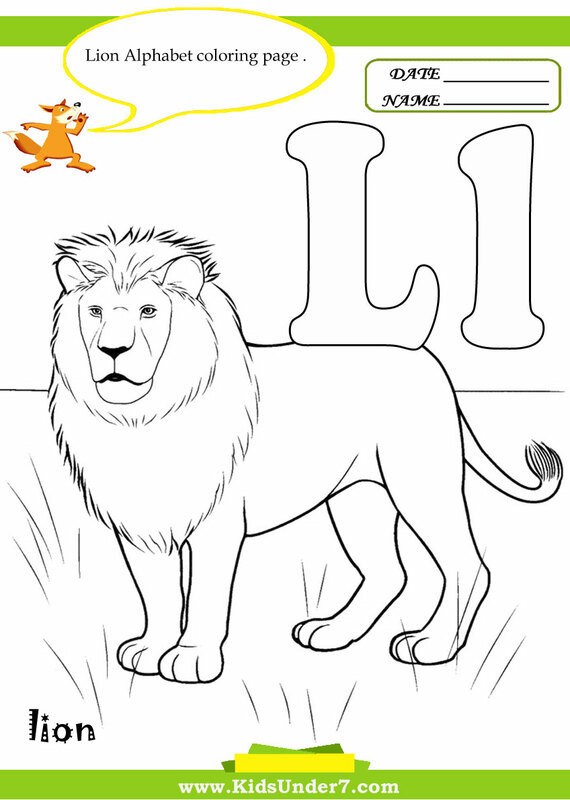 Color Lion Alphabet Coloring page. 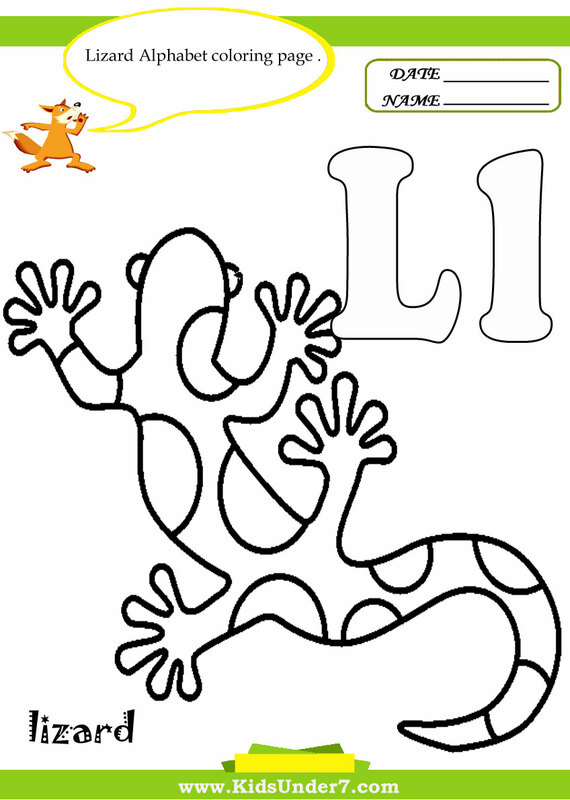 Color Lizard Alphabet Coloring page.